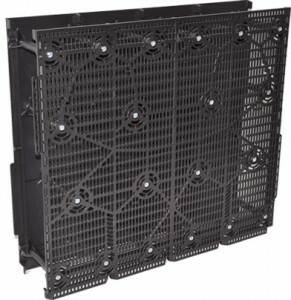 The revolutionary Flexible shuttering block. The fastest way to create free form wallls The only block that you can bend to create curves and circles. 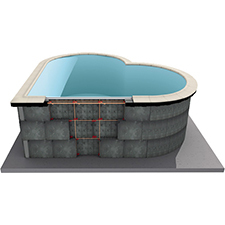 No need to render the pool walls once the concrete has been poured. Simple “clip” together construction no need for skilled labour. Smooth seamless Neat precise curves with very little effort. Specific blocks for tiled or liner and above or below ground. Light weight only 3.5kg reducing construction time Fittings are easily cut out of the polypropolene blocks. 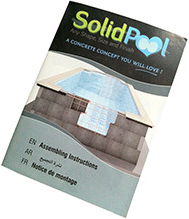 Solidpool can be built in any weather. No delays!! Permanent shuttering. Fast and neat construction No need to render.